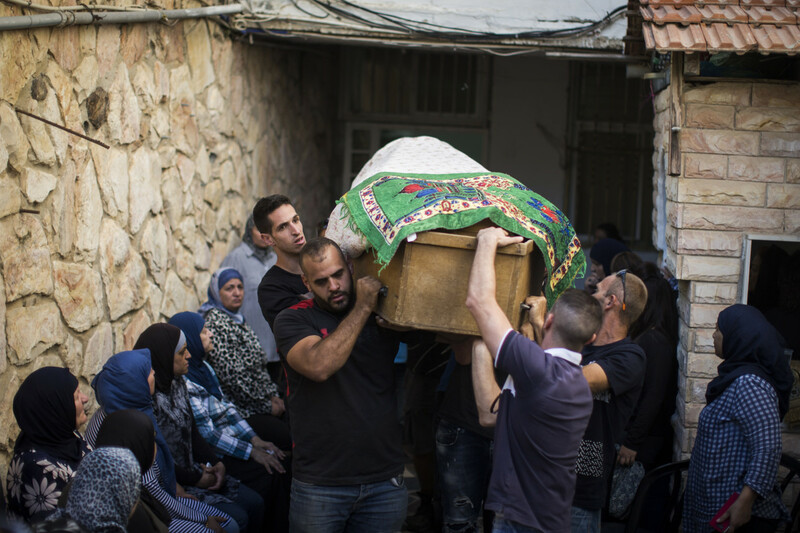 Friends and family carry Yosef Othman&apos;s coffin on September 26th, 2017, in Jerusalem, Israel, at the funeral for one of three guards killed during an attack at a West Bank settlement. 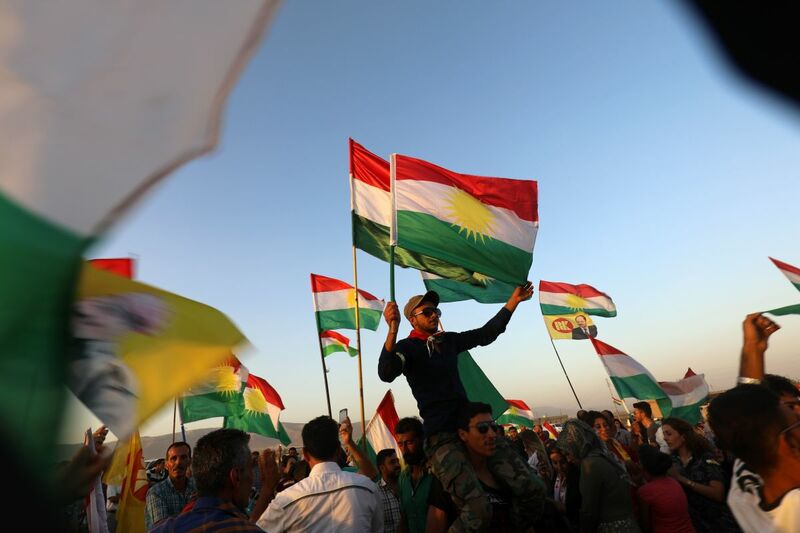 Syrian Kurds wave the Kurdish flag in the Syrian city of Qamishli on September 27th, 2017, during a gathering in support of the independence referendum in Iraq&apos;s northern Kurdish region. 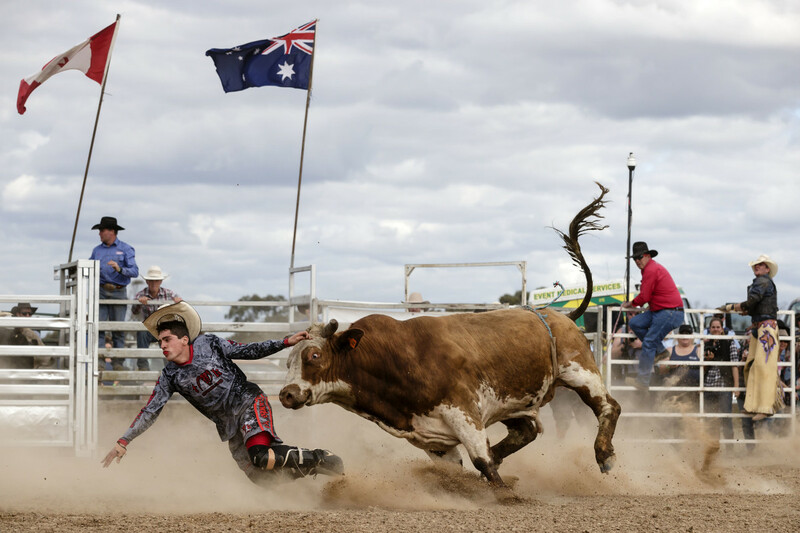 A bull chases down a rodeo clown at the 2017 Deni Ute Muster on September 29th, 2017, in Deniliquin, Australia.